I’ll be honest I had second thoughts about going to this movie but I’m glad I went for it. 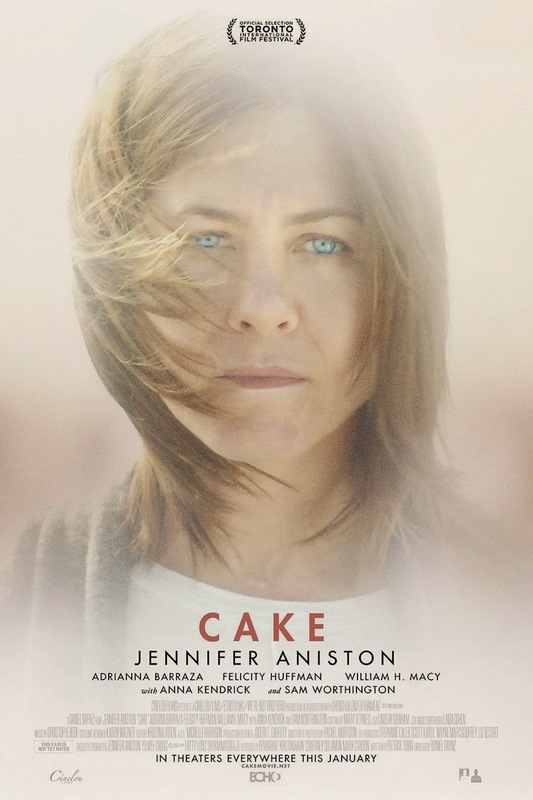 Jennifer Aniston did a great job in this movie, definitely her best performance yet. Though the story isn’t anything new, it definitely is heartwarming. Here’s the story; Claire Bennett (Jennifer Aniston) is in a support group for her chronic pain.